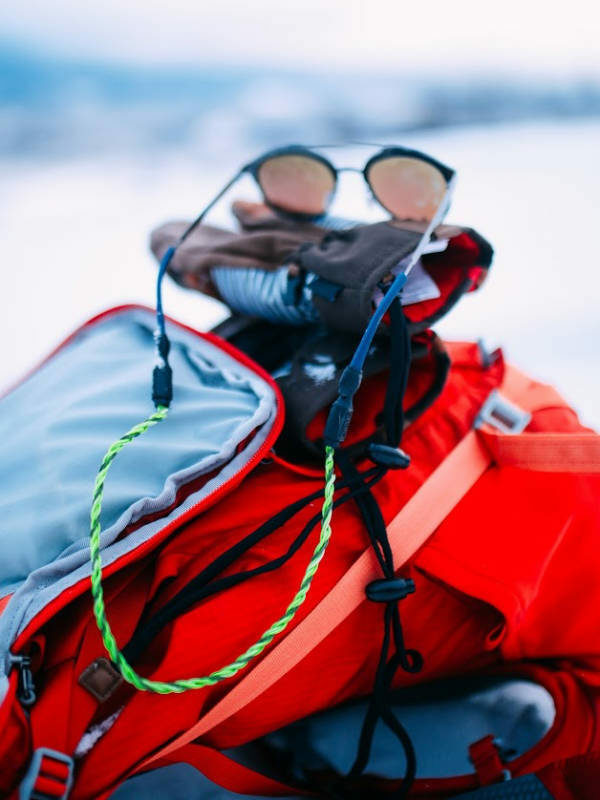 Everyone should have a sunglass retainer on their glasses to help them hold on! 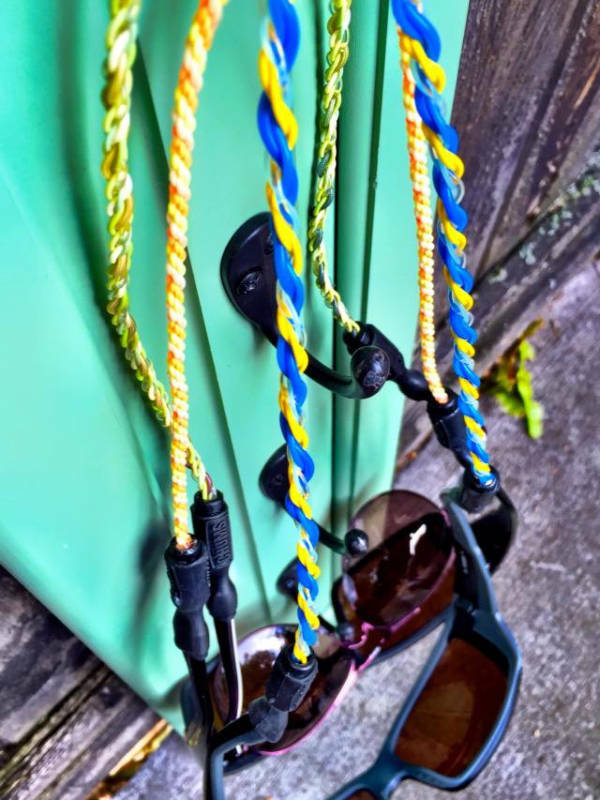 We love our recycled fly line retainer, they do not sit on your neck, and they do not get wet or stinky from sweat. 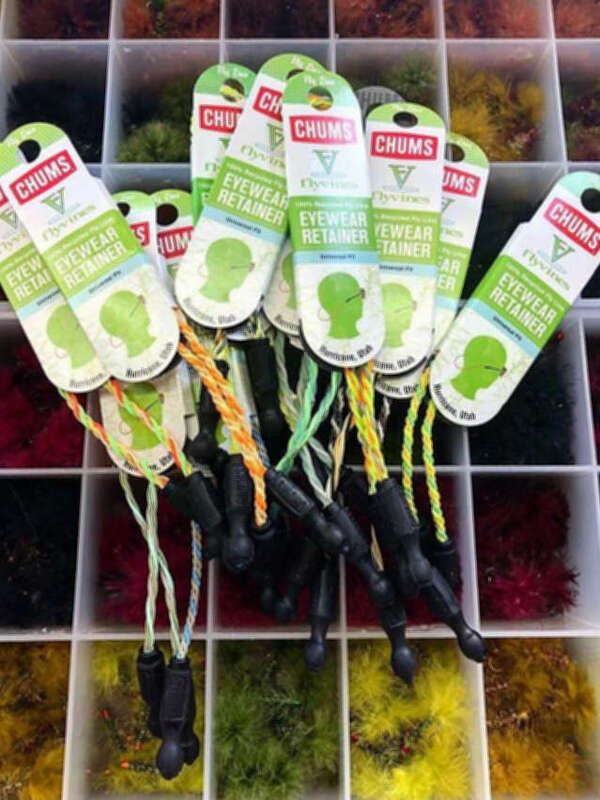 Flyvines is proud to partner with Chums and offer a sunglass retainer that has an injectable mold tip. 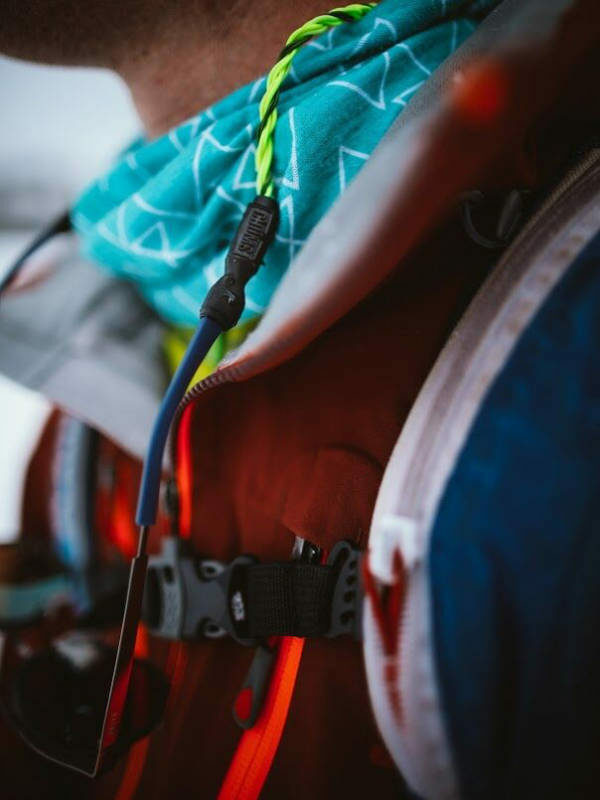 Each product is hand braided, and as such, each piece is one of a kind. 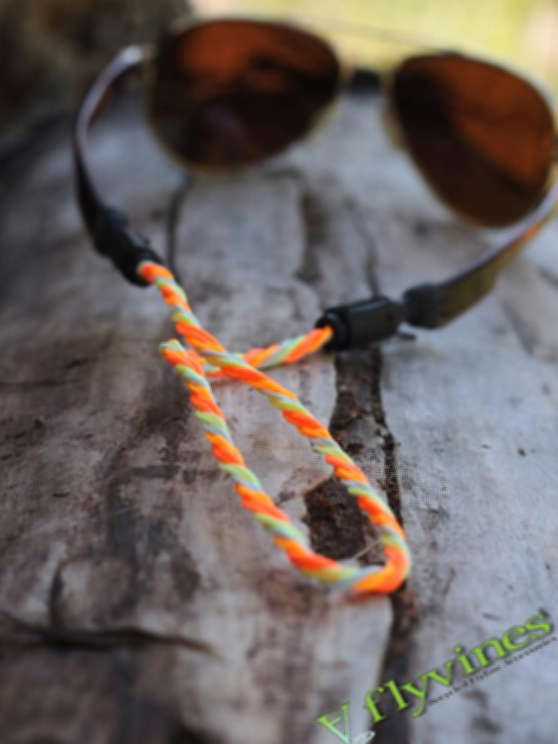 Available in neon or neutral, and comes in one standard length of 14in. 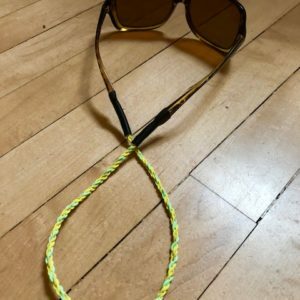 These work great for those anglers that are in the sun all year long.